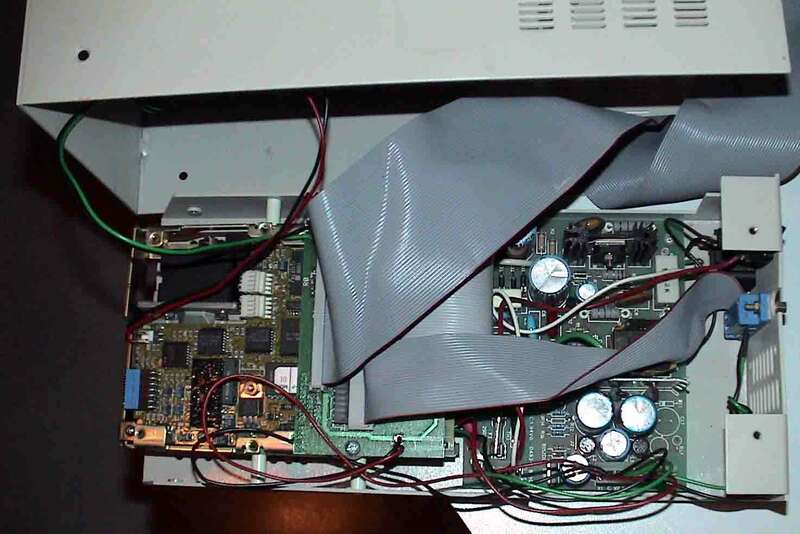 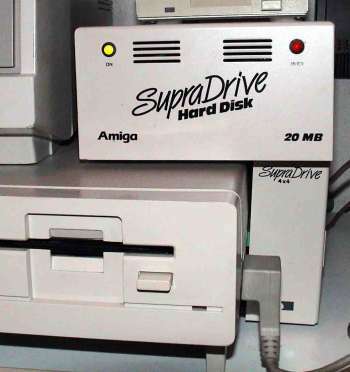 The SupraDrive 4x4 is a very similar device to the SupraDrive SCSI but is intended for use with the A1000. 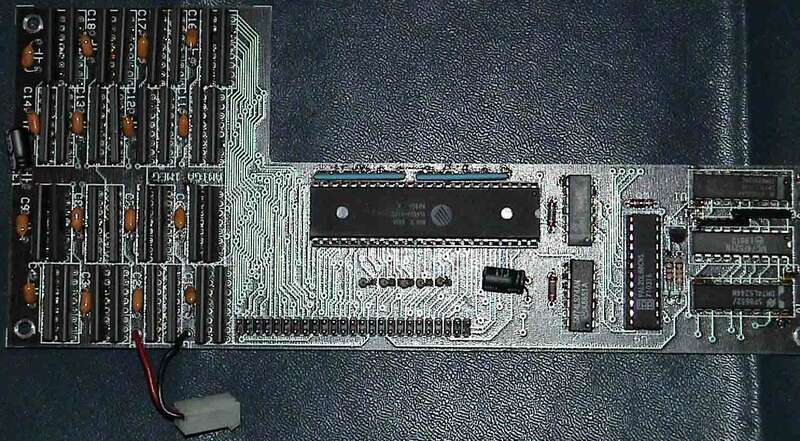 It consists of two units, the first attaches to the side expansion slot of the A1000 and contains the controller, clock and the RAM board. 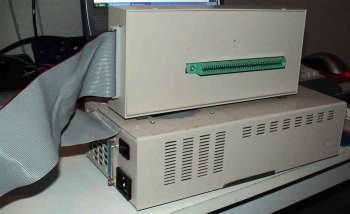 The second unit attaches to the first via a ribbon cable and actually contains the hard disk. 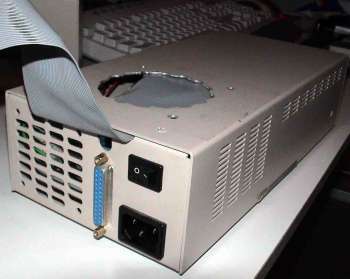 The second unit also contains a power supply (110/220V) and requires its own power source. 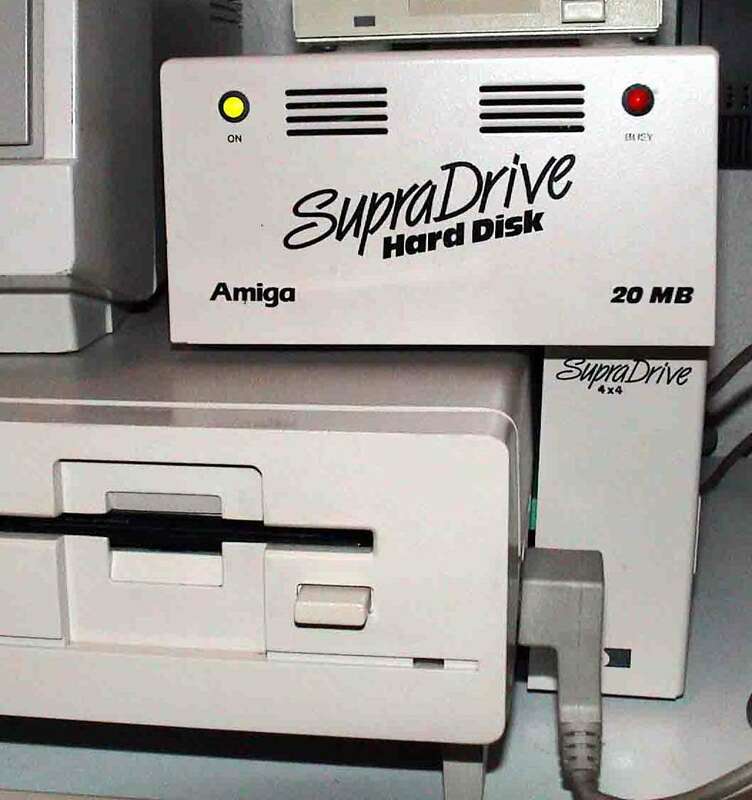 The hard drive itself may not be a true SCSI hard drive, but possibly one of the older ST/MFM/RLL drives. By default the system was not shipped with a clock battery, so in order for the clock to work, one needed to be fitted. 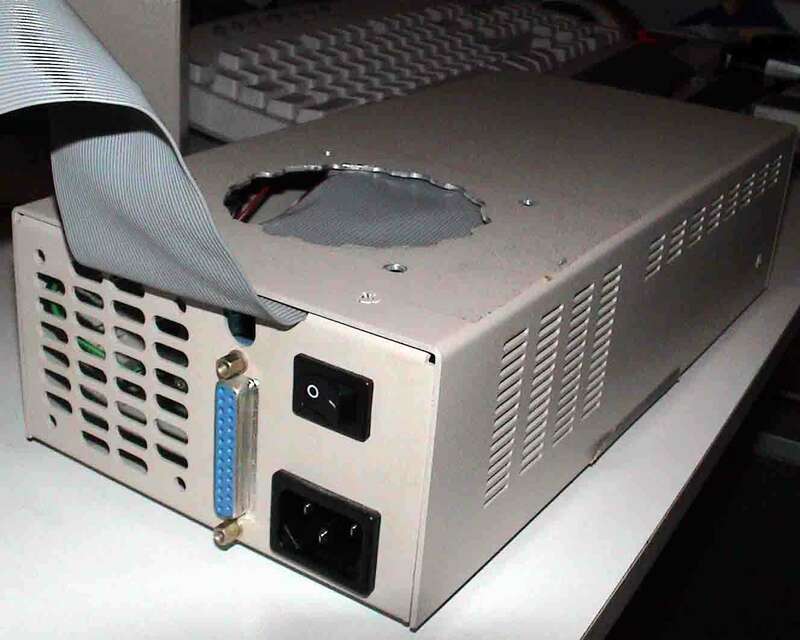 The hard drive does not support auto-booting.